Following the leak of a slim PlayStation 4 over the weekend, the Wall Street Journal and Eurogamer are reporting that the PS4 Slim will be officially announced at the PlayStation Meeting on September 7, alongside the PS4 Neo. Furthermore, Eurogamer says they understand that the PS4 Slim will be released “shortly after” after the meeting. 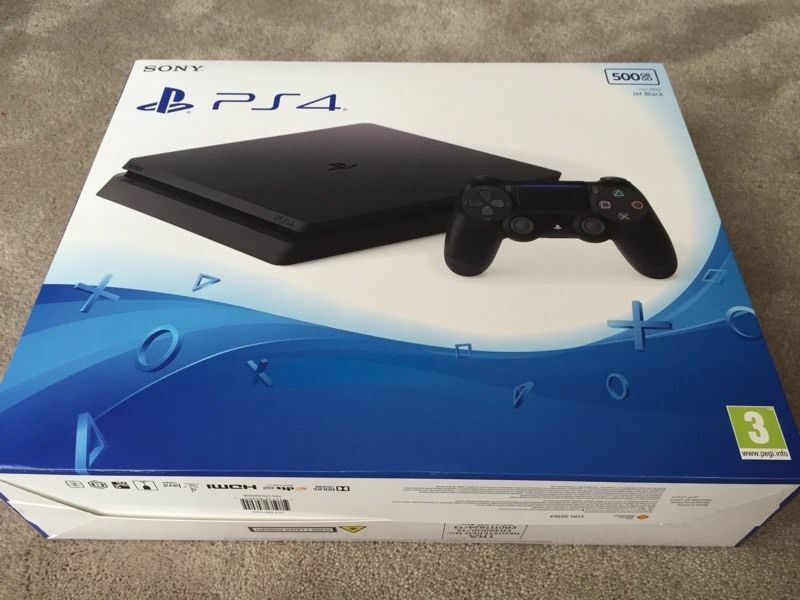 A price for the slim PS4 is unknown at the moment, but it should be cheaper than the current PS4 model. Additionally, the Wall Street Journal’s sources tell them Sony has cut production on the current PS4, with many Japanese retailers, including Sony’s site, showing that the system is out of stock at the moment. Sony has yet to offer a comment on the PS4 Slim, so it looks like we’ll have to wait until September 7 for more details. How much do you think Sony will sell the PS4 Slim for?